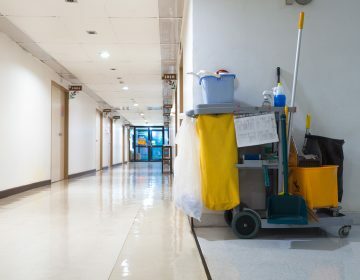 If you have spent any time in a hospital, you’re probably familiar with the barrage of beeps and alarms that fill the entire building. 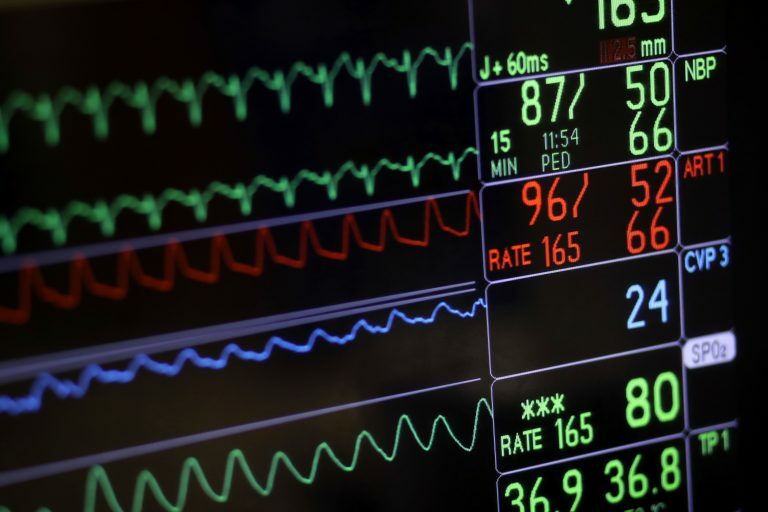 Studies are beginning to show that this relentless beeping of hospital monitors is more than just annoying — it has negative health effects on both patients and doctors. 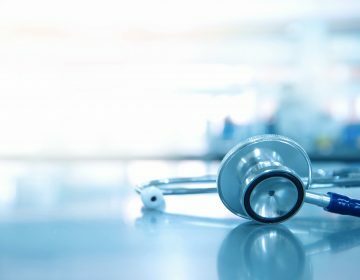 This has medical professionals, artists, and sound engineers asking – what will the future of healthcare sound like? We talk to DANNI VENNE of Man Made Music, DR. BON KU of Jefferson’s Health Design Lab, and YOKO SEN of Sen Sound about how to design better, healthier sound both for hospitals and for our lives more broadly. 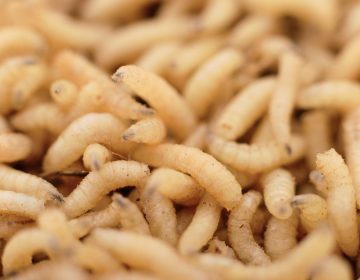 Doctors are trained to remove maggots from patients, but could it be that maggots are actually there to help?